Exxon sign in Framingham, MA. Photo: Brian Katt. The State should refuse an application from a project involving ExxonMobil to drill an exploratory oil well off the Cork coast due to the company’s climate record, Deputy Brid Smith has said. The Department of Climate Action (DCCAE) received an application last November from CNOOC Petroleum Europe and ExxonMobil for permission to drill an exploratory well in the Porcupine Basin area. The proposed well falls within a 1,300 km2 area where CNOOC and ExxonMobil Exploration and Production Ireland (Offshore South) Ltd already have a frontier exploration license that runs until February 2033. Ms Smith – who has tabled a Bill to ban the granting of new oil and gas exploration licenses – told The Green Newsthat granting the exploratory license now would be “disturbing” due to the company’s position on climate. The Los Angeles Times and InsideClimate News recently revealed that Exxon understood that its product was contributing to global warming in the 1970s but did not pass on the information to the public. According to documents obtained by reporters, Exxon’s own scientists informed company executives that the doubling of CO2 concentrations in the atmosphere would increase global temperatures by between two and three degrees Celsius. “Exxon’s role in funding climate denial is well known, they have known about the consequences of climate change for decades and continued with the denial and obfuscation of the science,” Ms Smith added. 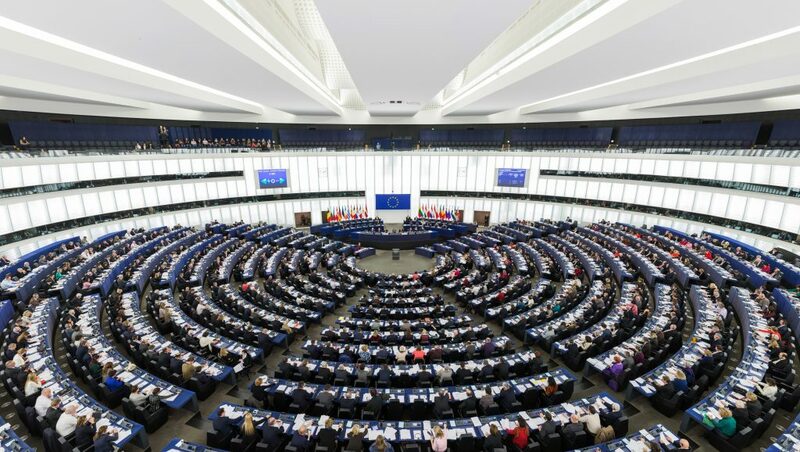 The People Before Profit politician’s criticism follows calls to strip ExxonMobil lobbyists of access to the European Parliament after the company failed to appear at a recent hearing into claims that it deceived the public about the environmental impact of its product. In its absence, activist and scientists told European lawmakers that the oil giant has downplayed the impact of its activities on global warming for decades, comparing it to the tobacco industry’s years of silence regarding the health implications of smoking. 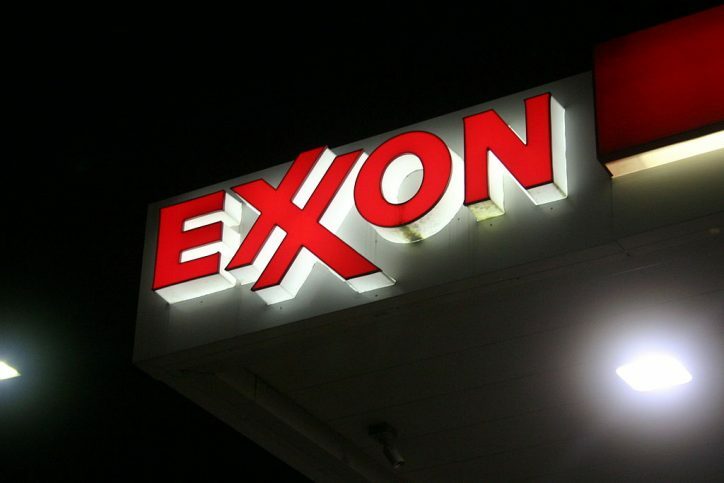 In a statement issued to Agence France-Presse, ExxonMobil said that it was “constrained” from attending the session due to “ongoing climate litigation in the United States”. The company said that it feared its participation in the EU hearing “could prejudice those pending proceedings”. “That this company could face an EU Parliament ban for its failures speaks volumes. But the State has no problem handing over vast swathes of the Irish ocean to such a company to facilitate continued exploration for fossil fuels,” Ms Smith said. 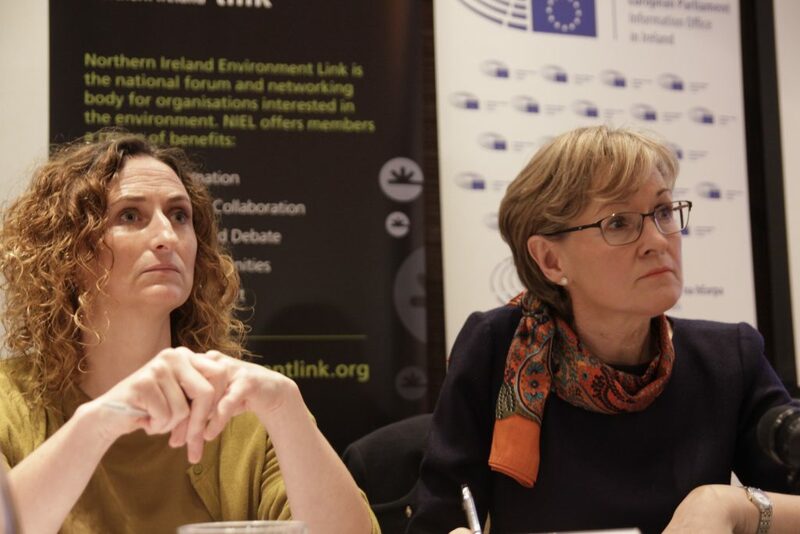 Supporting the proposed ban for ExxonMobil lobbyists, Sinn Féin MEP Lynn Boylan said that the EU should refuse to engage with the fossil fuel industry in the same manner that it does with the tobacco lobby. “The evidence provided by the researchers and scientists at the hearing shows how fossil fuel giants are literally drafting our laws on climate and have, for decades, been confusing the climate science in order to protect their own industry,” Ms Boylan continued. During Dáil proceedings last week, Ms Smith asked the Minister of State with responsibility for Natural Resources Séan Canney TD if any departmental officials have held discussions with ExxonMobil about the license application. Mr Canney said that officials would naturally meet with representatives of companies holding licenses in the Irish offshore in “fulfilling their functions in respect of the regulation of oil and gas exploration and production”. He said that neither himself nor the Minister for Climate Action Richard Bruton TD have held discussions with ExxonMobil or CNOOC in respect of this application.